O&M Group turns to Envysion for managed video system with POS integration to drive loss prevention and profitability. 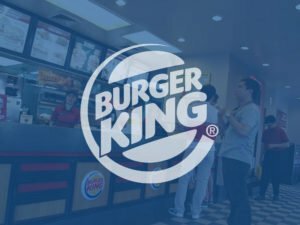 After rolling out a traditional video system across multiple Burger King® restaurants, O&M Group President David Ostrowe quickly realized only a few individuals within the organization actually had access to the system. Even then, employees only utilized the video surveillance as a reactive tool when incidents occurred.